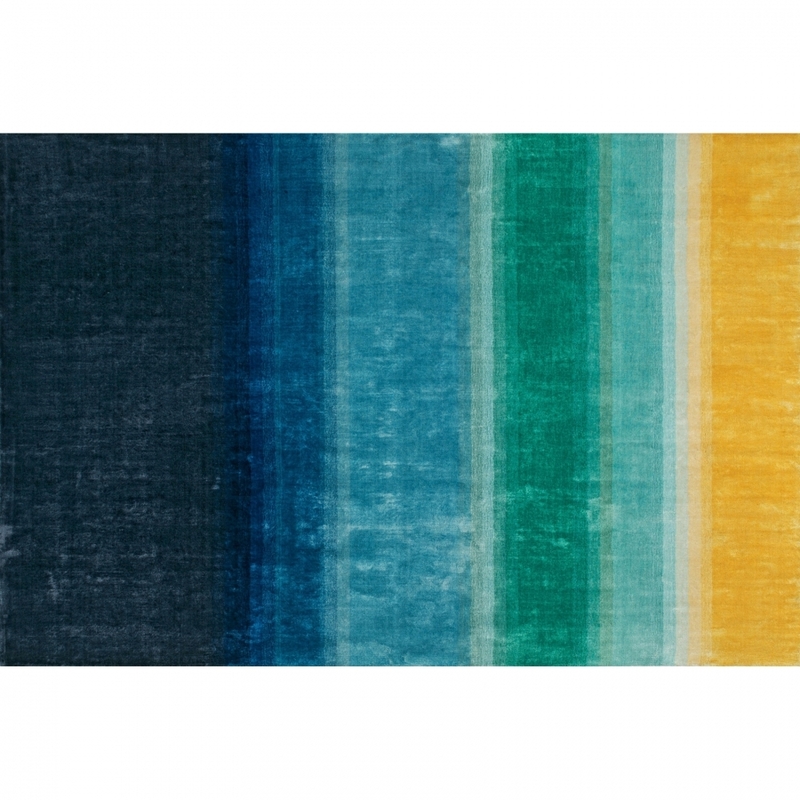 This rug has a beautiful pattern of graduated stripes in a choice of colourways. Hand woven from 100% viscose and double backed. Other sizes available, please contact us for details.